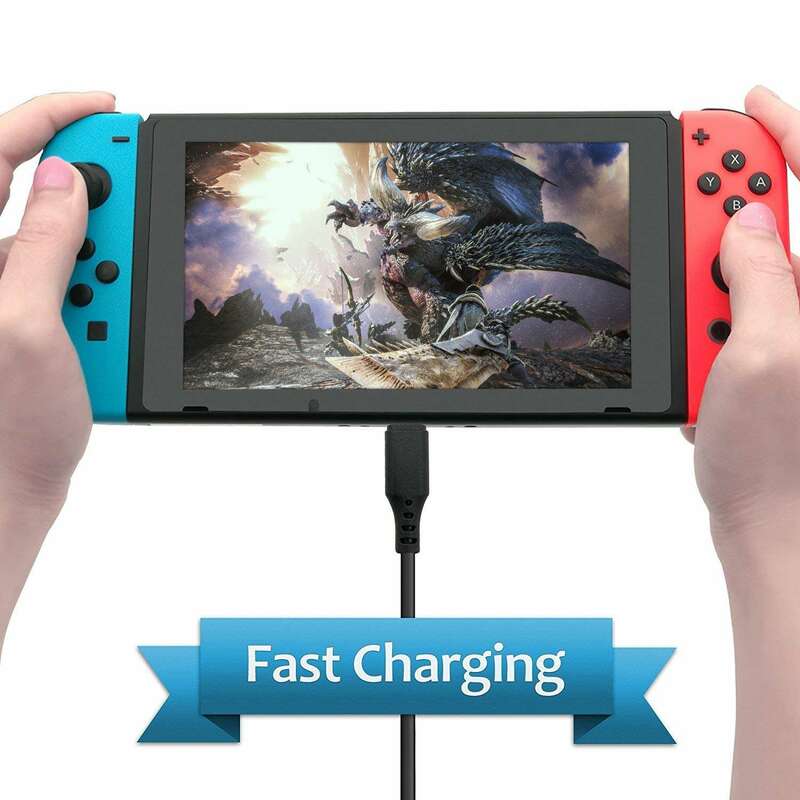 Quickly charges your Nintendo Switch wherever you are. 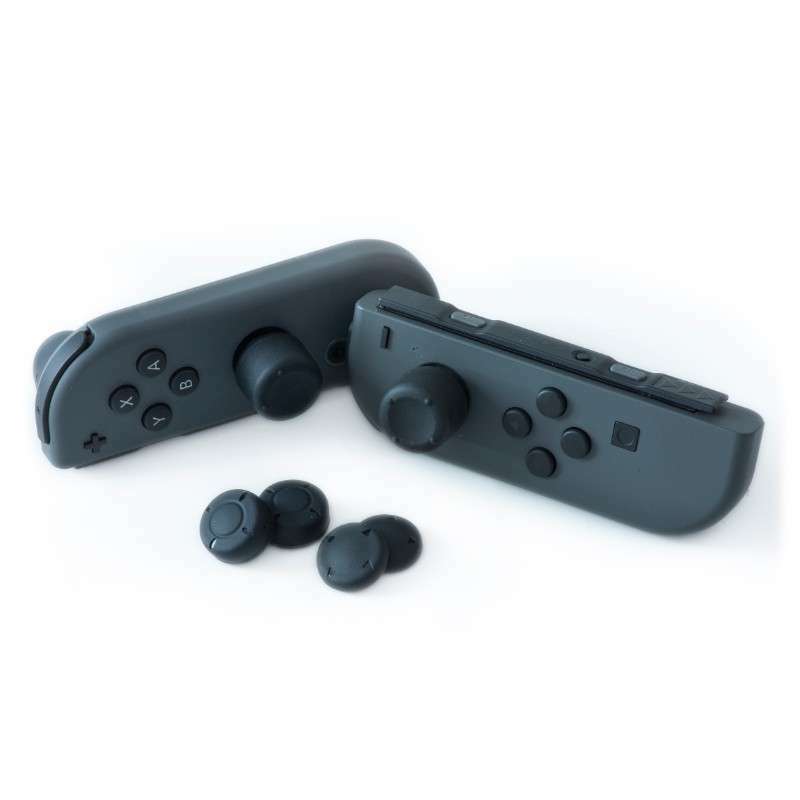 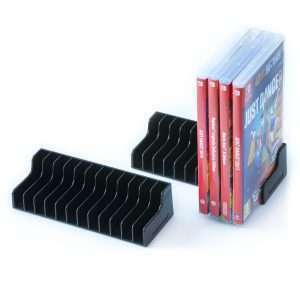 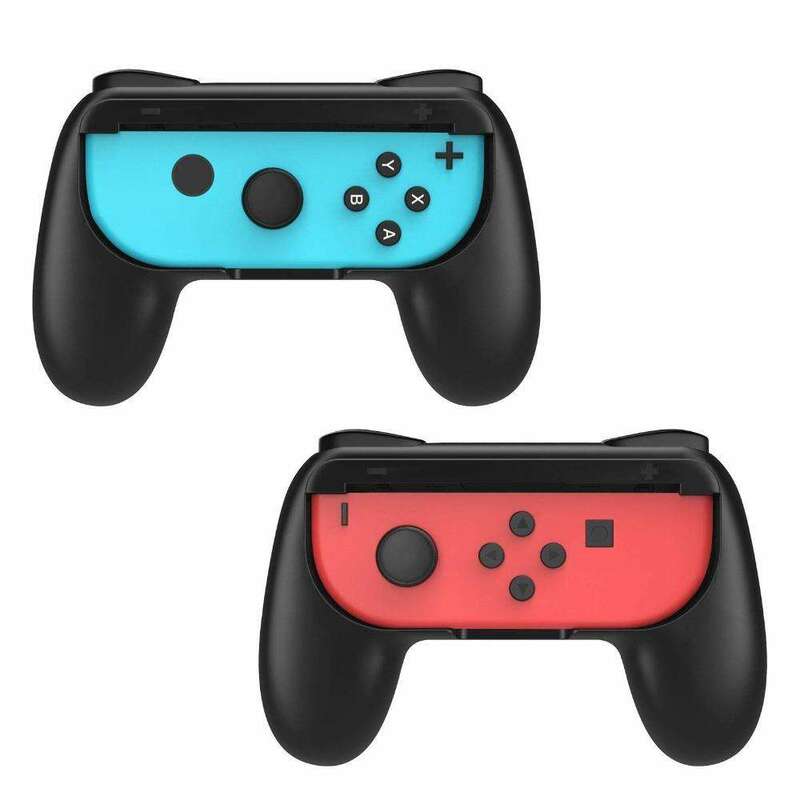 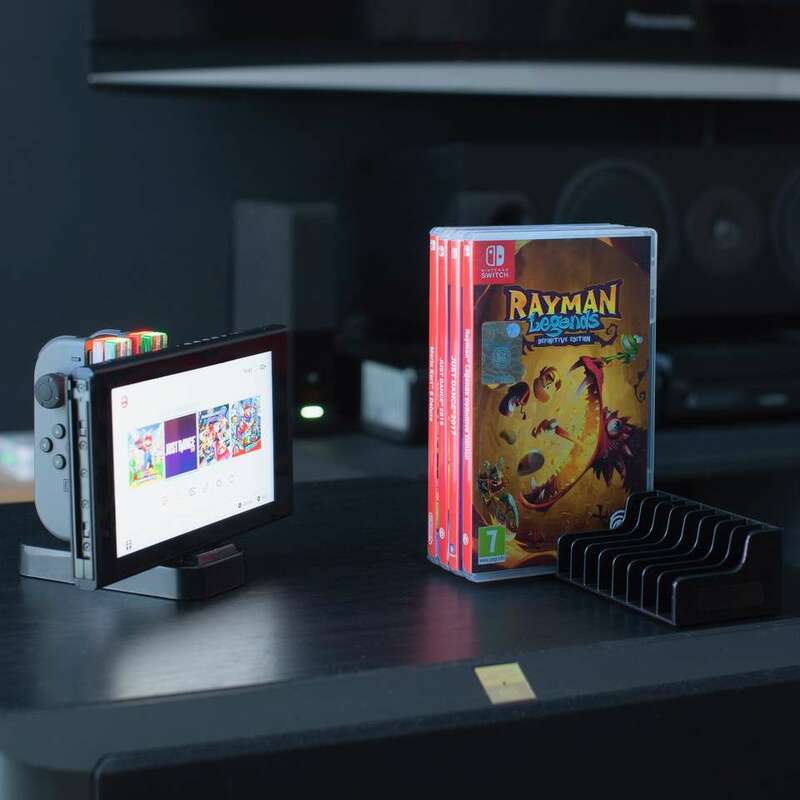 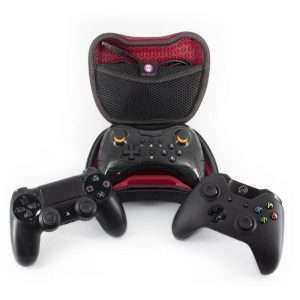 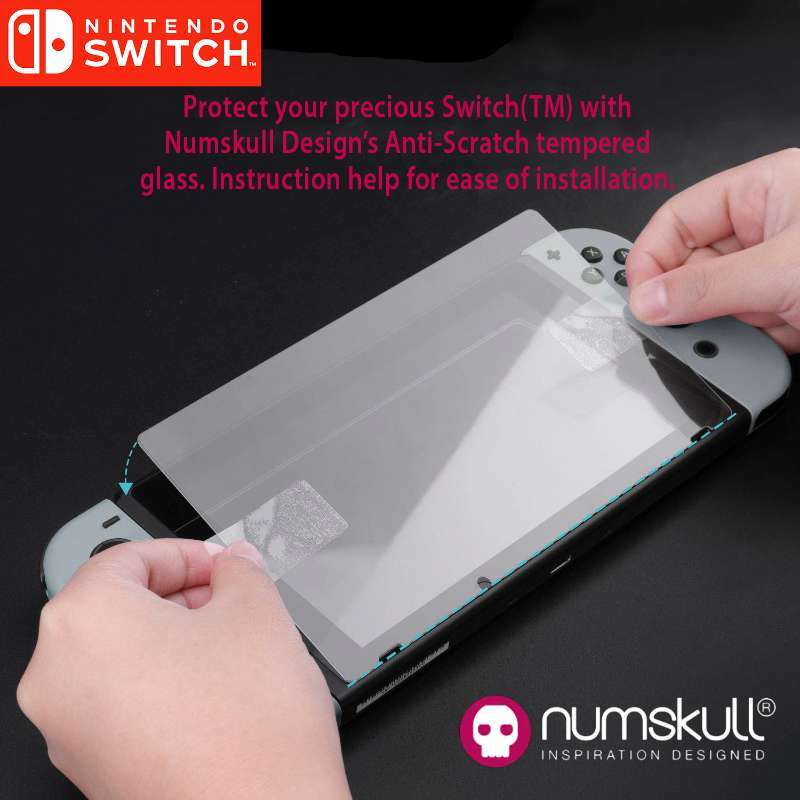 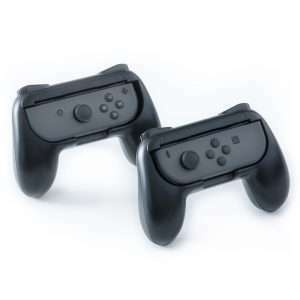 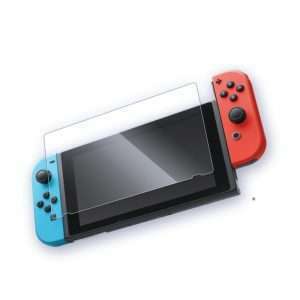 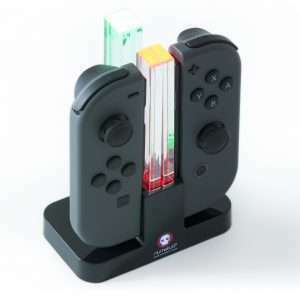 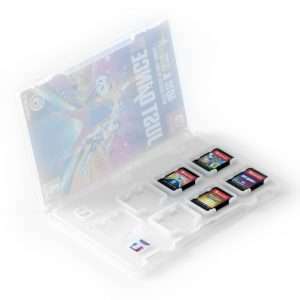 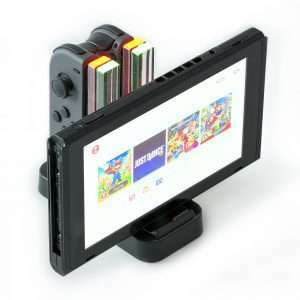 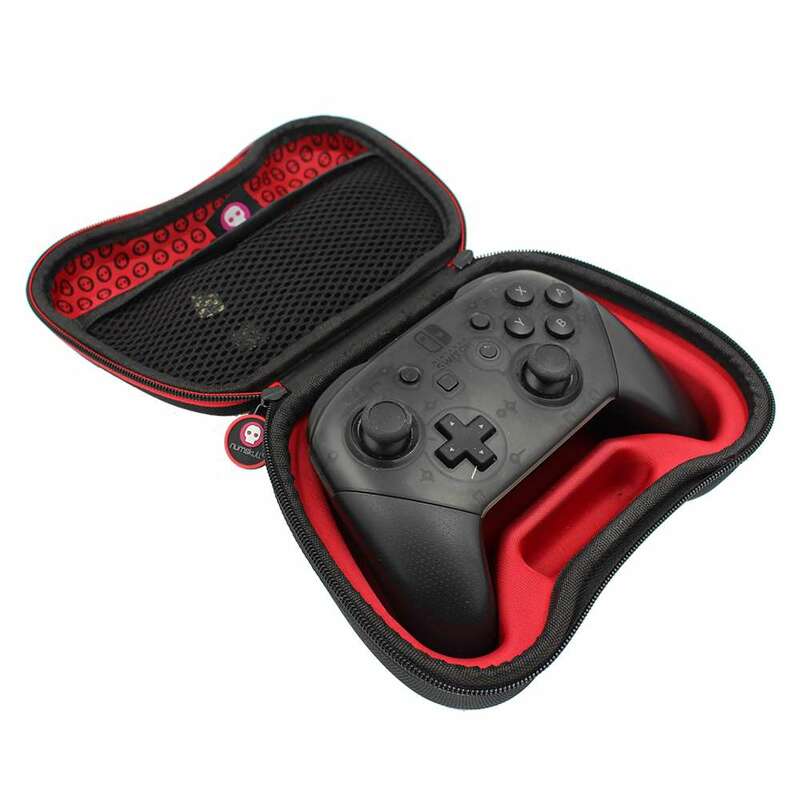 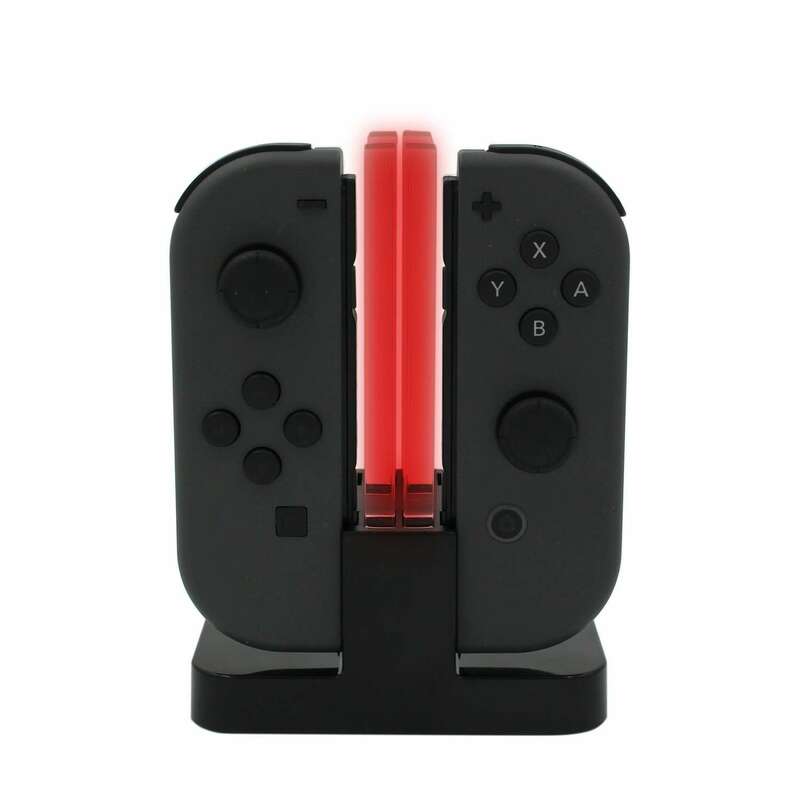 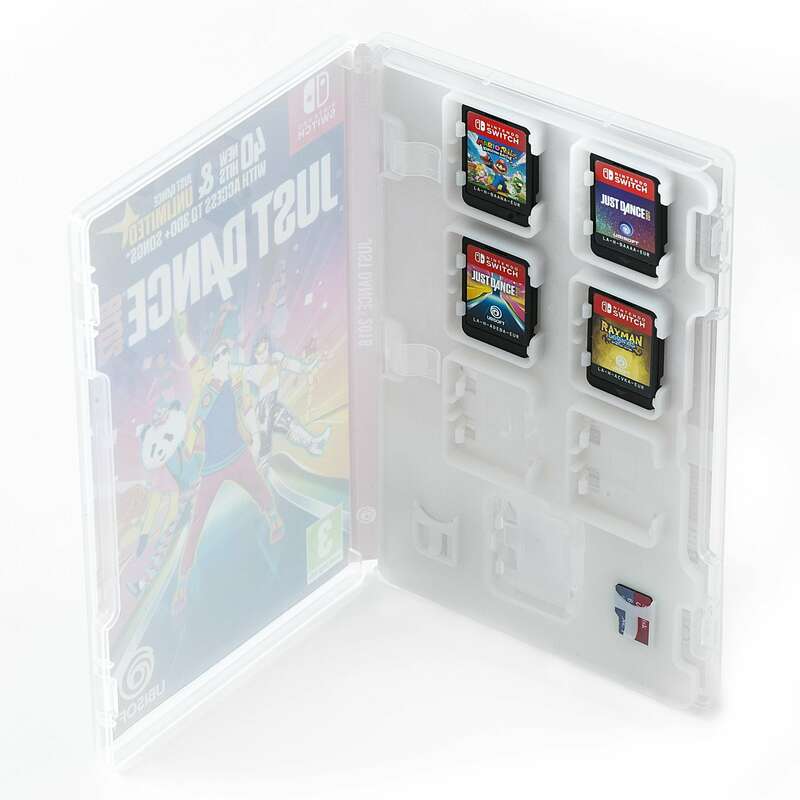 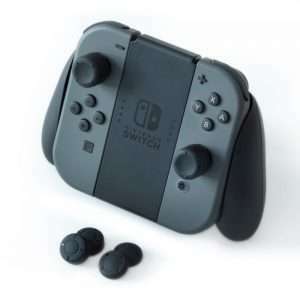 Compatible with your Nintendo Switch dock for TV mode. 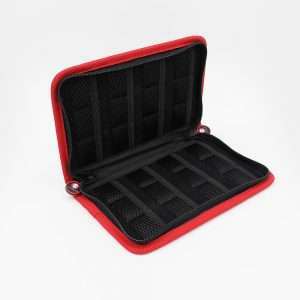 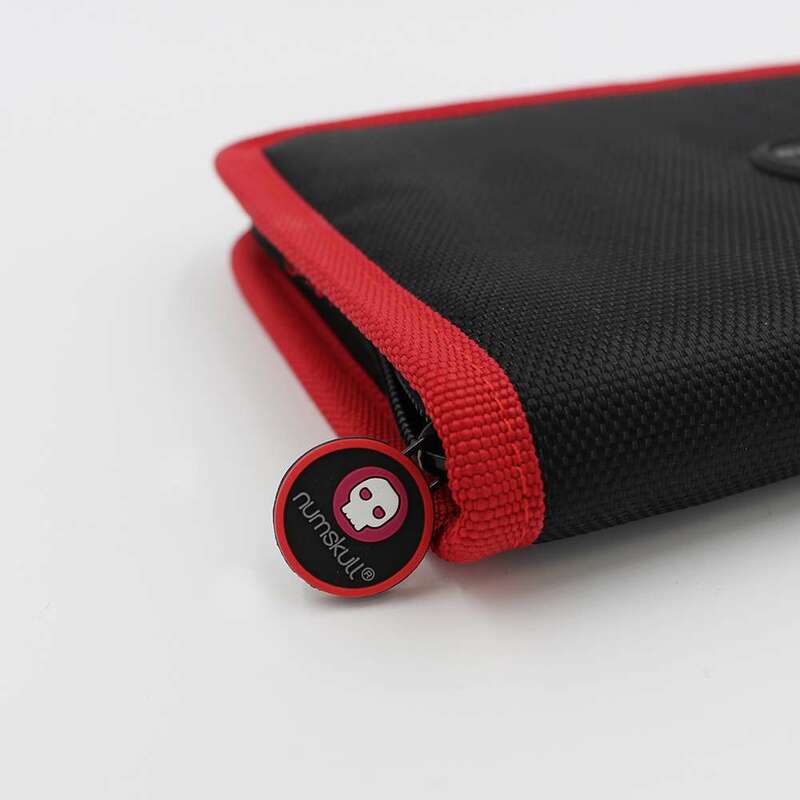 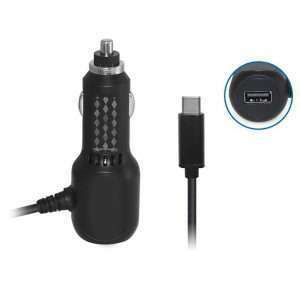 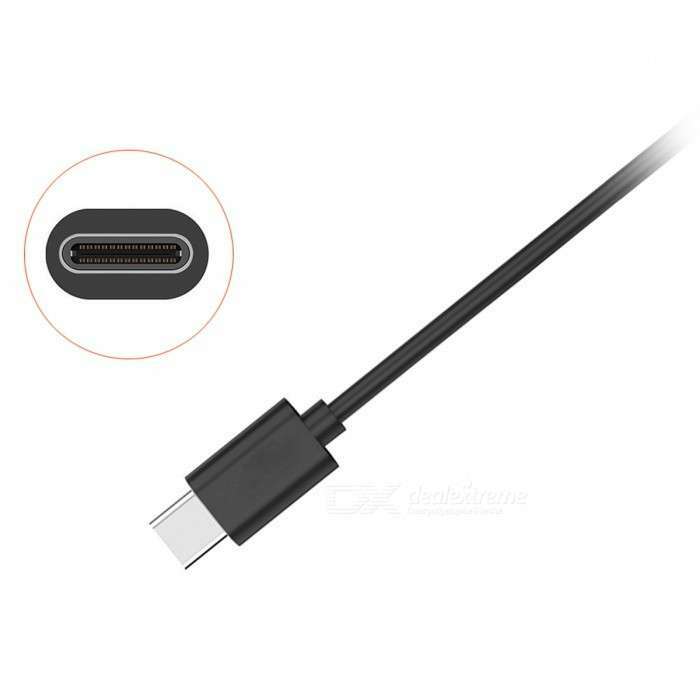 Also works with any USB C phone or device – including Samsung S8/S8+/S9/S9+, Galaxy Note 8, Google Nexus & Pixel, Sony Xperia, OnePlus, HTC, Motorola, Huawei, and more. 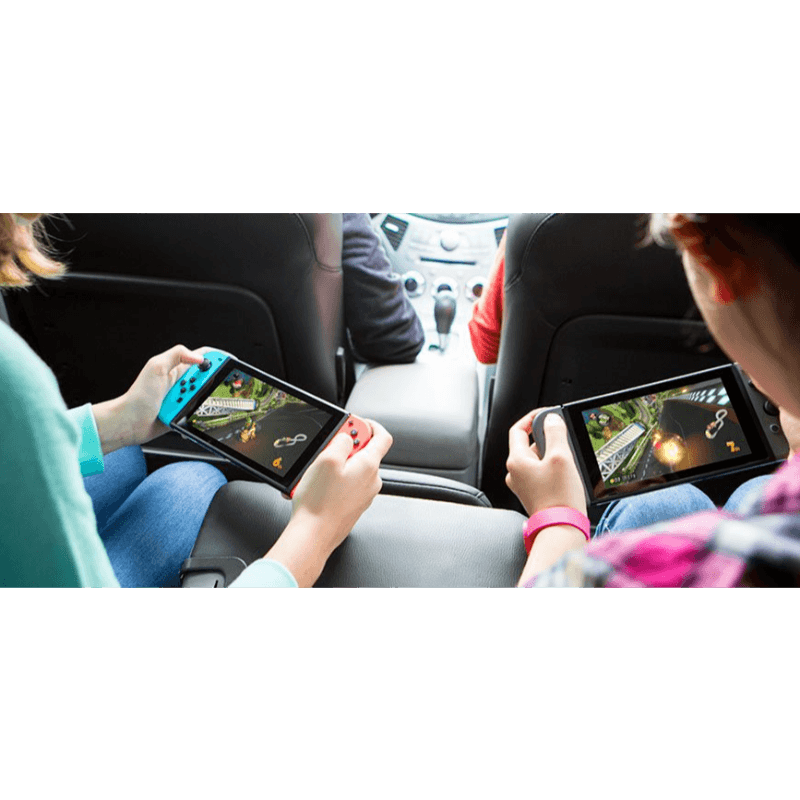 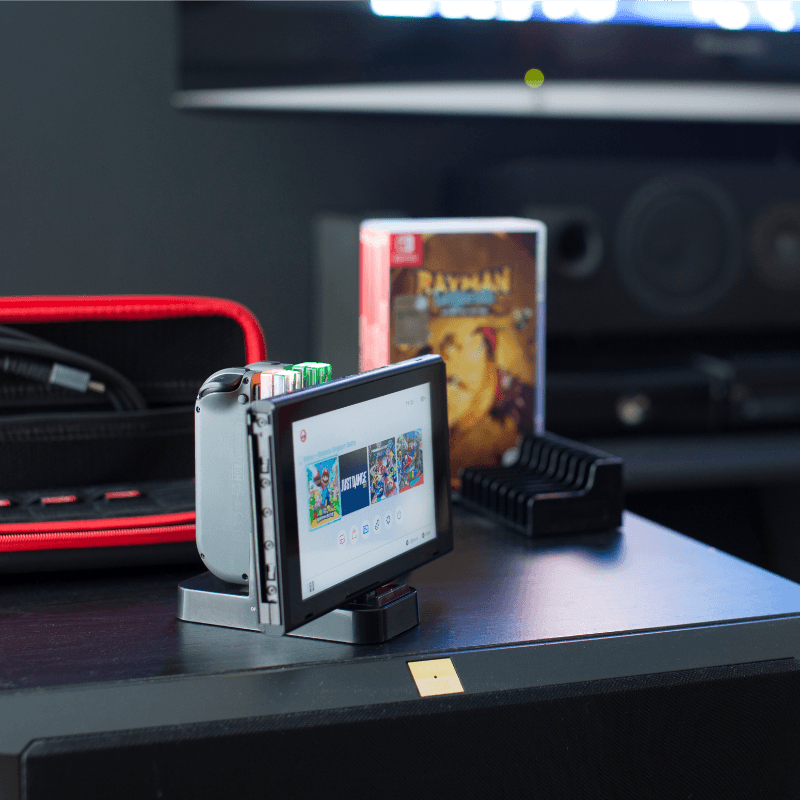 The biggest hardship gamers face is keeping their devices charged, and that’s no different for the awesome Nintendo Switch. 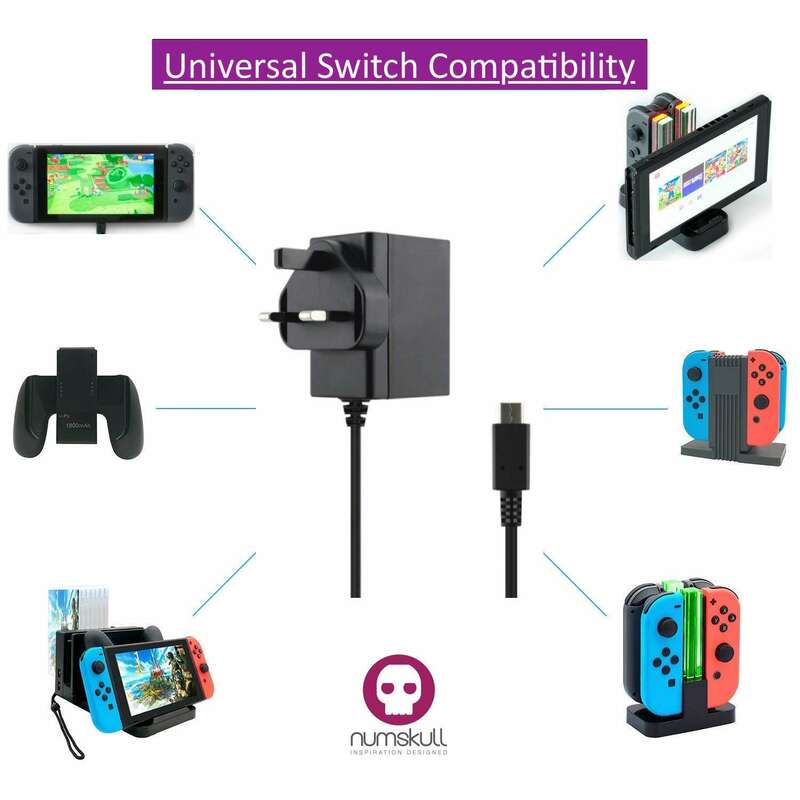 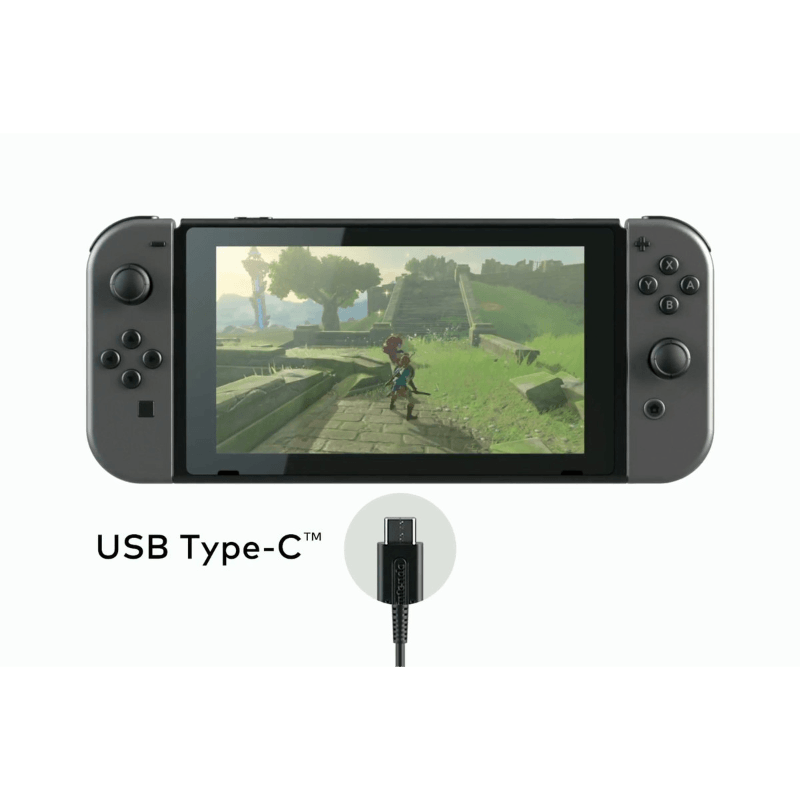 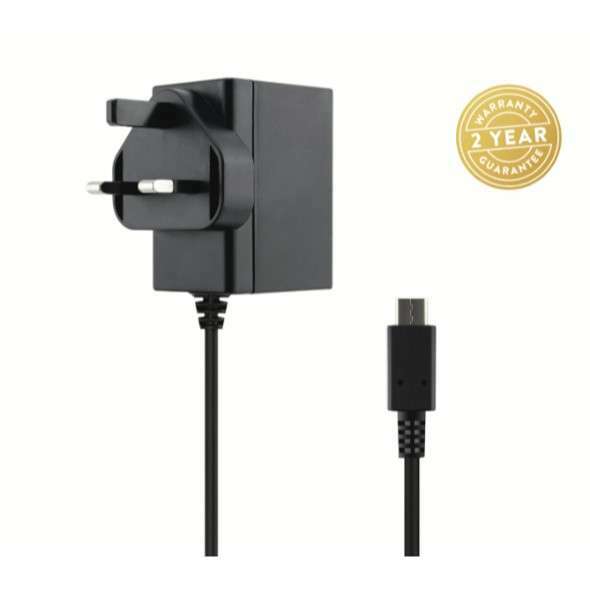 Whether you need a replacement or an extra for another room or your bag, this Nintendo Switch USB C mains adapter is a necessary for every single gamer – or anyone with a USB C device!